Born in Houston, Texas. Kearaha Bryant first picked up a camera at the early age of seventeen - influenced by self-portraiture and conceptual photography. 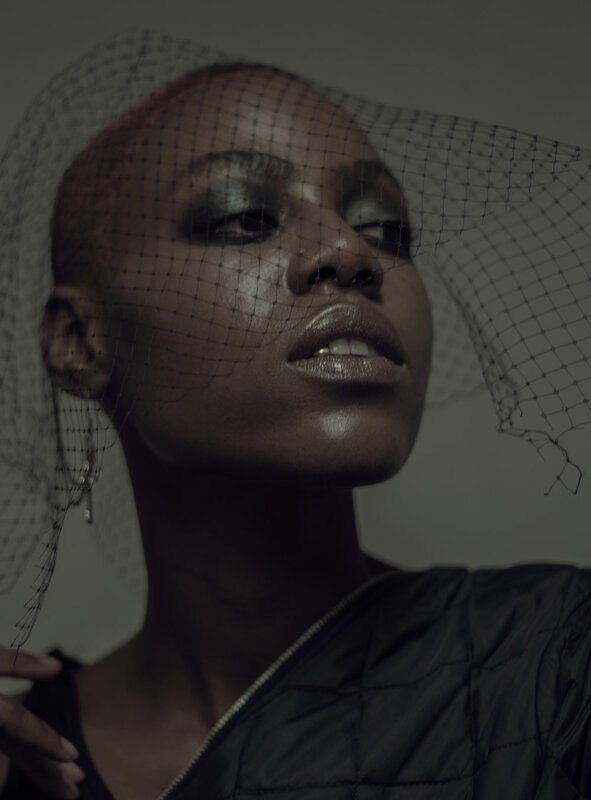 Growing up with the rise of social media and digital techniques enabled Kearaha to see the bigger picture of fashion photography + videography. She made the trip to New York, where she naturally felt the transition to the fashion industry. A couple of years later - she embarked on her move to New York and never looked back. Kearaha enjoys creating timeless and emotive imagery. She is inspired by both feminine + masculine strength, unique beauty and classic style. Kearaha currently resides in Bronx, New York. She regularly travels for assignments, working between NY, LA and Houston.